He strives to make his patients feel comfortable and well-cared for and believes that the best way to do that is to listen to patients' concerns or worries so they can work together to find a personalized treatment plan. In addition to his fellowship, Dr. Klein is pursuing a Master of Business Administration at the University of Nevada, Las Vegas Lee Business School. 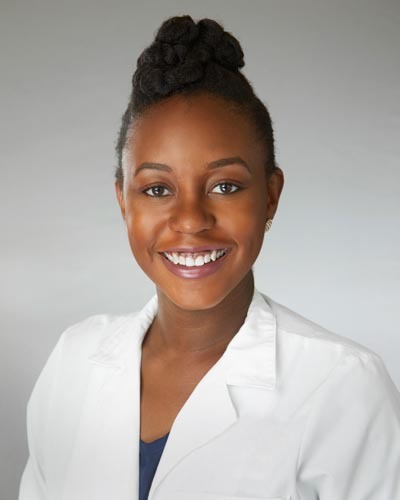 She graduated from medical school at Meharry Medical College and then trained to be a women's health specialist with a residency in obstetrics & gynecology at the University of Illinois at Chicago. Her medical career has focused on urban and underserved populations with projects in Canada, USA, Barbados, and Honduras. While studying, Dr. Small Layne found time to mentor students from disadvantaged communities in science and math. In her spare time, she is an avid hobbyist who can be found exploring farmers' markets for her latest culinary adventures, hiking, snowboarding and even making her own hair care products. Melissa Gutierrez is native to Albuquerque, New Mexcio. She received her Bachelor of Science at Oklahoma State University with a double major in Biology and Spanish. She then earned her medical degree at Boston University School of Medicine. Her residency was completed at Phoenix Integrated Residency in Obstetrics and Gynecology at Saint Joseph's Hospital and Maricopa Medical Center. Dr. Gutierrez's professional memberships include American Association of Gynecologic Laparoscopists, Society of Laparoscopic Surgeons, American College of Obstetrics and Gynecology, and American Medical Association. Dr. Gutierrez takes special interest in advanced pelvic surgery, laparoscopic and robotic surgery. 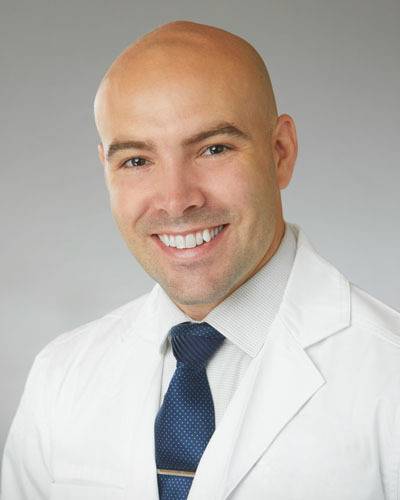 Dr. Gutierrez is also actively involved in clinical research, and works with residents from UCLA Harbor and University of Nevada School of Medicine. Dr. Gutierrez has also taken an interest in international health. She has traveled abroad on medical mission trips to Guatemala and Peru, where she worked with an organization affiliated with the International Cervical Cancer Foundation. Dr. Gutierrez hopes to continue being involved in women's health abroad in the future, as well as bring excellent care to the women of Nevada. Jasmine Pedroso grew up in sunny San Diego, California. She received her Bachelors Degree from the University of California, Berkeley with a double major in Integrative Biology and Socio-Cultural Anthropology. After working for multiple non-profit organizations in the San Francisco Bay Area, she attended the Harvard School of Public Health where she served as Harvard University Presidential Scholar and received her Masters Degree in Public Health with a focus on Society, Human Development and Health, and a concentration in Women, Gender and Health. After working internationally on HIV/AIDS issues with Physicians for Human Rights in Uganda, and several Women's Rights Organizations in the Philippines, Dr. Pedroso attended medical school at the David Geffen School of Medicine at UCLA. She then completed residency training in Obstetrics and Gynecology at Harbor-UCLA Medical Center, where she served as Administrative Chief and was awarded the Annual Resident Teaching Award three years in a row. 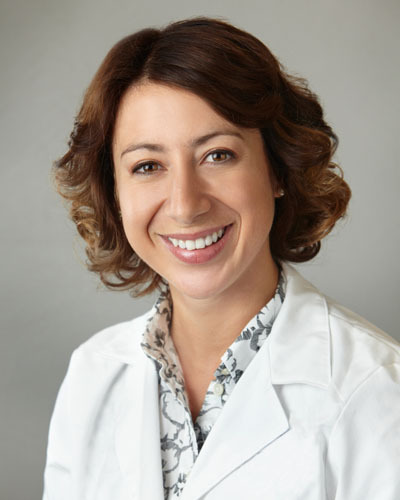 Dr. Pedroso completed the two-year AAGL-approved Minimally Invasive Surgery Fellowship with Las Vegas Minimally Invasive Surgery-Women's Pelvic Health Center in order to hone her skills in robotic and laparoscopic surgery, with a focus on female pelvic reconstruction. 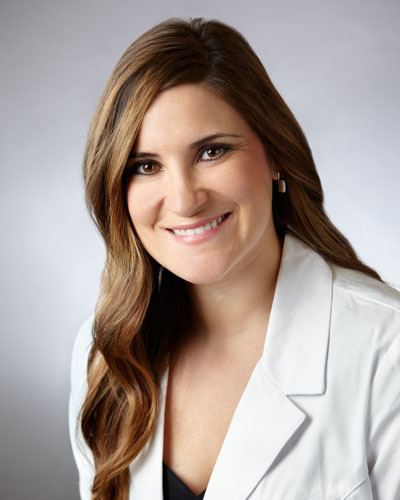 In particular, Dr. Pedroso has a special interest in minimally-invasive, cosmetic, and fertility-preserving approaches to chronic pelvic pain, endometriosis, female sexual dysfunction, incontinence and pelvic organ prolapse. 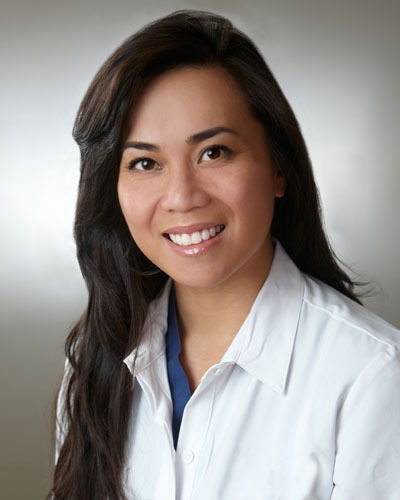 As a first-generation Filipino-American with extensive experience serving urban communities, she is especially passionate about increasing access to minimally invasive surgery for the underserved, both nationally and internationally. As an Ob/Gyn and as a Minimally Invasive Surgeon, Dr. Pedroso will undoubtedly continue to teach and serve, as best she can, the millions of women who still needlessly suffer around the world. Dr. Chirisse Taylor obtained her undergraduate and master's degree at Cornell University and Yale School of Public Health. She moved to Boston and attended Harvard Medical School. Dr. Taylor's residency in Obstetrics and Gynecology was completed in Chicago. To continue to augment her training, Dr. Taylor accepted the Las Vegas Minimally Invasive Fellowship to train in advanced Minimally Invasive Surgical techniques. She has dedicated herself to improving the lives of women by providing comprehensive, compassionate, and evidenced based care. Dr. Taylor is a member of the American Association of Gynecologic Laparoscopists (AAGL) and the American Congress of Obstetricians and Gynecologist (ACOG). 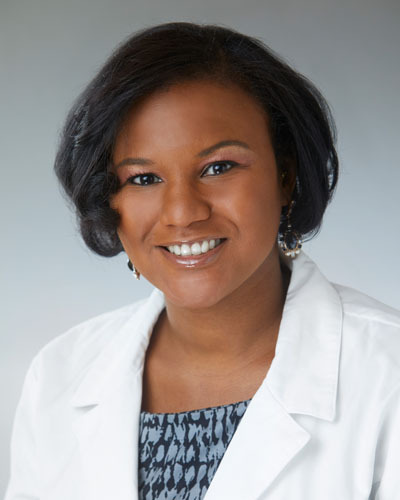 Her remarkable talent and passion for patient care continued to earn her recognition, and she received the American Urogynecologic Society's (AUGS) Excellence in Female Pelvic Medicine and Reconstructive Surgery award in 2014, and also the Society of Laparoendoscopic Surgeons' award (SLS) for Outstanding Laparoendoscopic Resident in 2015. Today, Dr. Stockwell continues to go above and beyond. 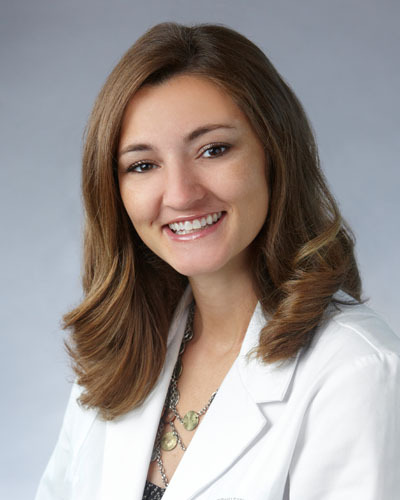 She is currently completing a two-year AAGL-approved fellowship in Minimally Invasive Surgery with the Las Vegas Institute of Minimally Invasive Surgery and Women's Pelvic Health Center, while also concurrently completing her Master of Business Administration (MBA) through the University of Nevada – Las Vegas. With her background in biomedical engineering, she plans to create even safer and more effective innovations in surgical technology. She has also taken an interest in international health and has traveled abroad on medical missions to both Tanzania and Peru. She plans on continuing to travel around the world, helping women in need. When she's not working with her patients, designing new surgical tools, or planning her next medical mission, Dr. Stockwell enjoys the simple things in life, like spending time with her family, dancing, skiing, and hiking. Originally from California, Dr. Jessica Sisto has traveled all around the world completing her education. She received her undergraduate degree from Pitzer College, and obtained her master's degree at Drexel University. While completing her medical training at the University of Cincinnati in Ohio, she spent a year abroad in Central America working on a maternal health education project, which ignited her interest in international health. She then returned to California to finish her OB/GYN residency at University of California Irvine. Dr. Sisto considers women's healthcare her passion and has always been interested in women's global health, focusing on underserved communities. She has worked in Nicaragua, Honduras, Ecuador, and Tanzania, and plans to continue to fight for all women's access to healthcare around the world.